Thousands of properties in the UK are registered through offshore firms. A BBC analysis found that of those properties owned in England and Wales, a quarter of them is owned through entities registered in the British Virgin Islands. They revealed that 23,000 properties are registered here, more than any other country. These findings have emerged on the back of a BBC analysis conducted of Land Registry data on property ownership overseas. 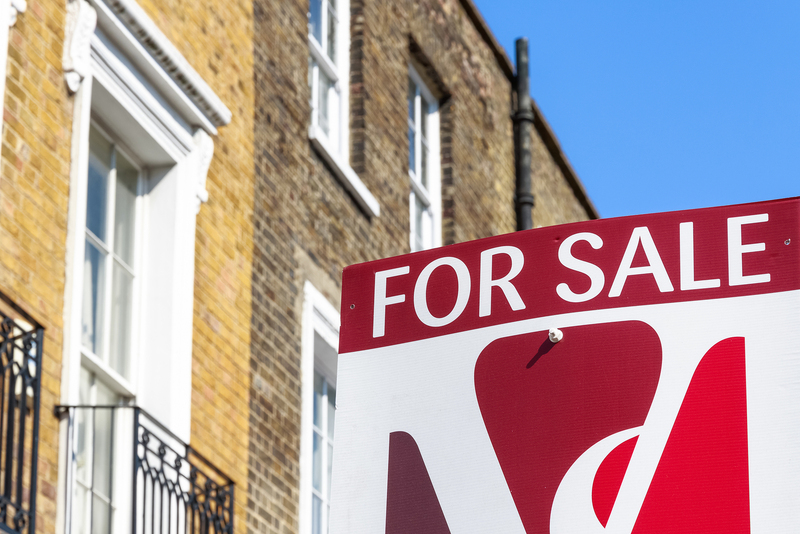 As of January 2018, 97,000 properties in England and Wales were held by overseas firms, the research showed. They are thought to be owned by 11,700 companies registered in overseas territories. This newly revealed data echoes concerns that many have about tax avoiding firms and individuals making use of overseas havens. The British Virgin Islands government has said that it’s wrong to call the country a tax haven. They said that there are many practical reasons why UK properties are owned through companies registered there. They also said that they have shared all “necessary information” on ownership details with the relevant authorities. Jersey, Guernsey and the Isle of Man come closely behind the British Virgin Islands in the amount of UK properties registered there. These islands combined make up two thirds of all property registered overseas. Many of the UK property owners are officially headquartered in places like Panama, Hong Kong or Ireland. Almost half (44%) of all properties owned through overseas companies in England Wales are in London. 11,500 or 10% of properties of these are located within the City of Westminster. 6,000 were located in the borough of Kensington and Chelsea. Of the properties tied to tax havens, the most expensive was the former headquarters of the Metropolitan Police, New Scotland Yard. This was purchased by the Abu Dhabi Financial Group in 2014 for £310 million. The property is officially owned by a Jersey-based company. Why do people use offshore entities? Companies and individuals tend to use offshore tax havens to avoid inheritance tax that would be passed on when the owner passed away. Non-UK residents who owned a residential property via an offshore company would not have to pay UK inheritance tax. However, the government has since made moves to close this loophole in April 2017. Places like the British Virgin Islands can also offer owners more privacy for those who want to keep their names out of public records. Most tax havens have agreed to take part in an automatic information exchange which will allow law enforcement agencies to see who owns offshore companies. However, their names will not appear in published data. What do you think about using offshore entities? Do you want to see more done to close loopholes? Please share your thoughts in the comments.